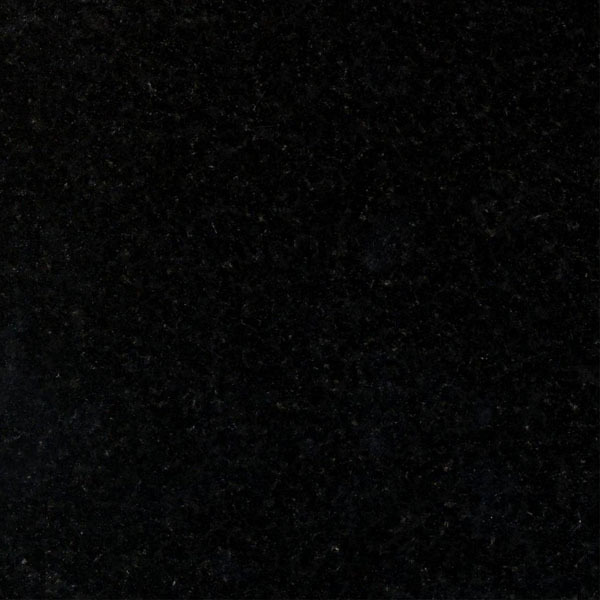 Granite is the most popular choice for memorials and monuments because it is extremely hard, resistant to scratching and very durable. It is available in a wide variety of both domestic and imported colors. 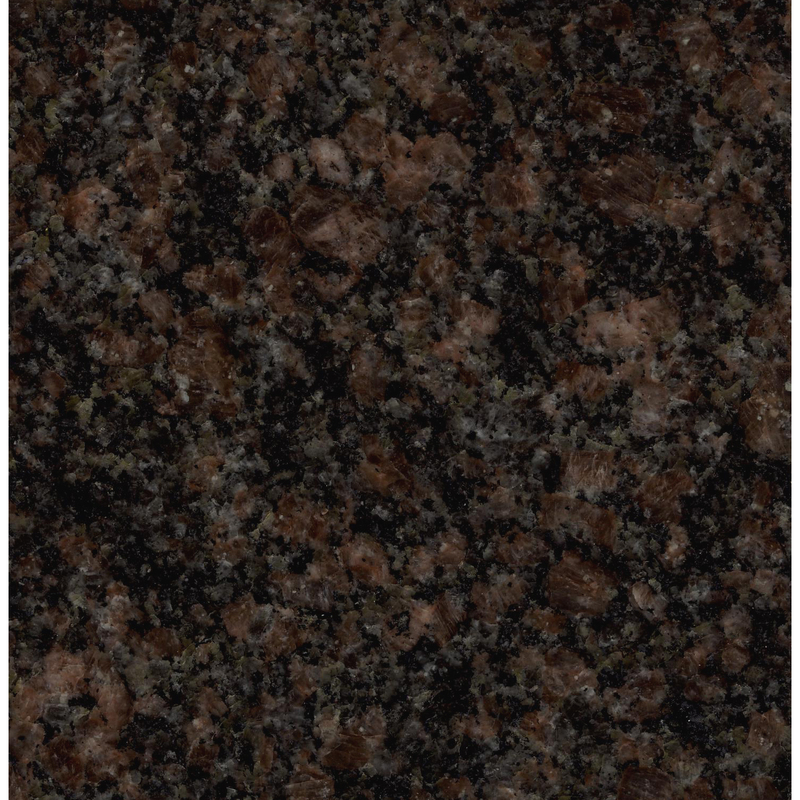 Please note that the images below may not be actual representations of granite color as each monitor will display them differently. 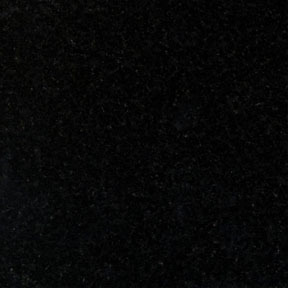 Granite samples are available by request. Please select a color below to view a larger sample.